Now 57, Silvester-Lee recently took part in a pilot research project pairing a Fitbit with advice and biweekly phone coaching from a physiotherapist. The study aimed to help arthritis patients reap the benefits of a tracking device with personalized exercise goals that took their physical limitations into account. Silvester-Lee says the study was a game changer for her. Silvester-Lee first met with a physiotherapist to tailor an exercise plan. “They hear your story and brainstorm with you to make an action plan that works for you. 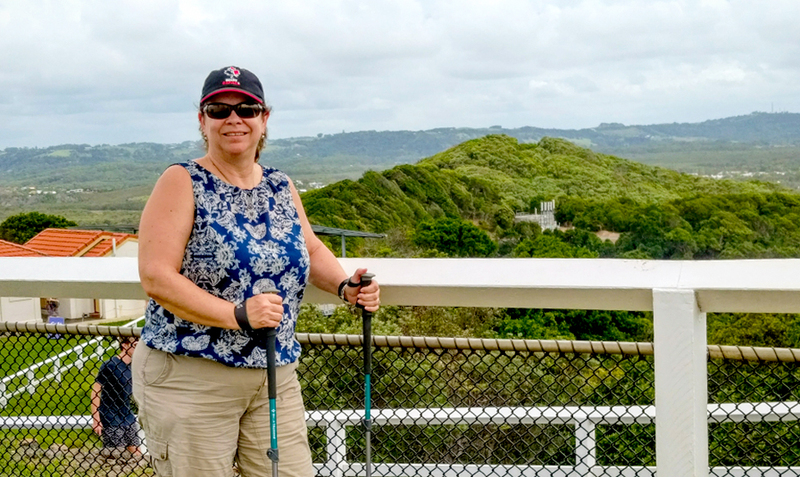 Instead of doing a 30 minute walk, somedays I would break it down into three 10 minute walks during the day.” Silvester-Lee says setting more realistic targets and getting advice helped her stay motivated. Silvester-Lee ended her participation in September 2017 but she still uses the Fitbit and the skills she learned. The study Silvester-Lee participated in was a pilot project for Vancouver Coastal Health Research Institute research scientist Dr. Linda Li and her team. Through the study, they confirmed the value of using a FitBit paired with counselling to improve active living. But they also found limitations. For example, the Fitbit sets minimum exercise levels, but no maximums. It also sets targets of moving every hour (breaking up sitting time) that don’t match with the ability of arthritis patients. The participants ended up moving more but not sitting less. 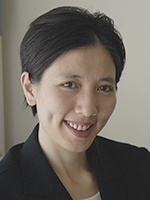 Dr. Linda Li is the Canada Research Chair in patient-oriented knowledge translation and an associate professor in the department of physical therapy at the University of British Columbia. 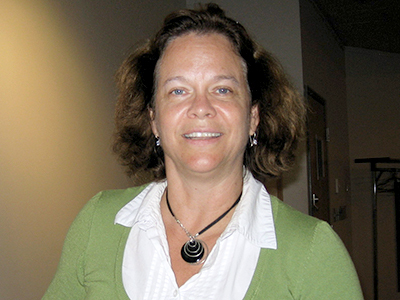 She is also a senior scientist with Arthritis Research Canada. To resolve those issues, Li and her team, in partnership with scientists at Simon Fraser University and Arthritis Research Canada, designed a new web app called FitViz. FitViz is used in conjunction with the Fitbit but now physiotherapists can input maximum levels so patients don’t overdo exercise and cause a flare up of pain. They can also input rest periods and set limits for the duration of exercise. As a web-based app, the activity information can be accessed by both the physiotherapist and patient, resulting in better understanding for both. Exercise is crucial for arthritis management. Activity results in more mobility and less stiffness of joints, lowers the risk of cardiac disease, and reduces fatigue and improves mental health—as Silvester-Lee found. Find out more information about participating in this study.